Creation: Appeared in July 1933 as a renumbering of VA 522. 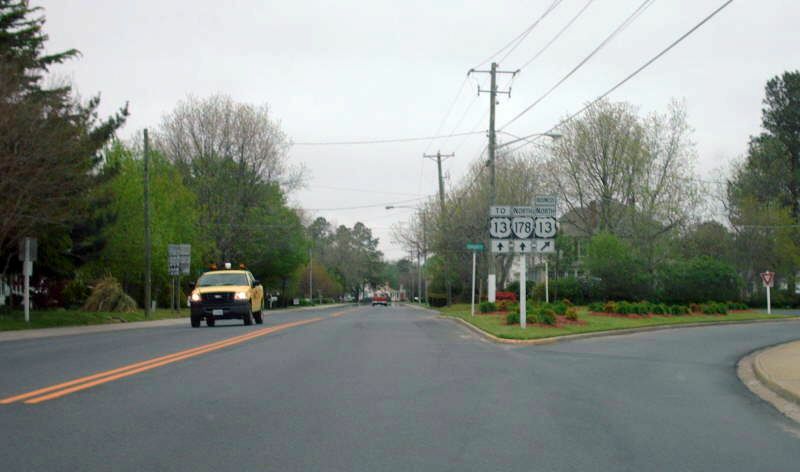 VA 178 was in two pieces: US 13 Exmore to Bobtown; Onancock Wharf east to US 13 Tasley. This is the only VA 178. 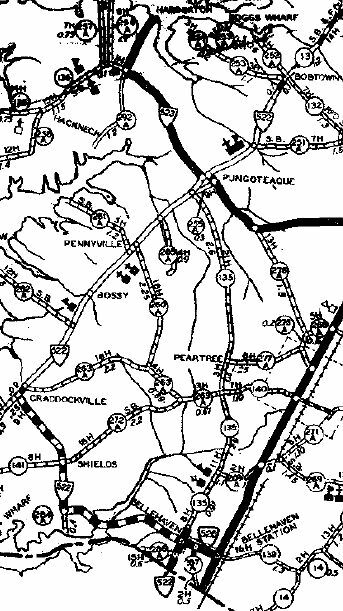 Adjustments: In Aug 1990 (CTB), VA 178's northern piece was renumbered as an extention of VA 179 and all of VA 126. Improvements: Paved from Exmore to Belle Haven and from Onancock to Tasley upon inception. 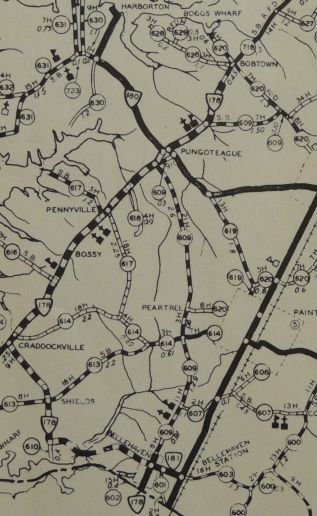 In 1936, the rest of VA 178 was paved. VA 178 has no multilane segments. Comment: The current routing of VA 178 seems silly - either extend VA 178 over SR 718 to Onancock or truncate it to VA 180. Official maps over the years imply VA 178 was expanded towards Onancock but this has never been the case.